Taking triumph from near tragedy and proving the doubters wrong, ANNIE HAAK can be rightfully proud of what she has achieved. 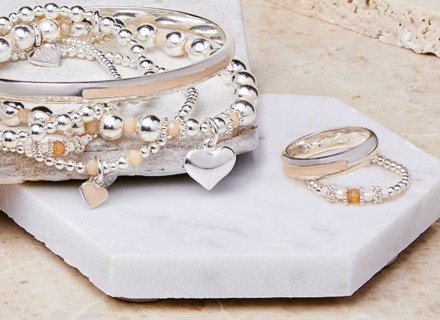 Creating enchanting bracelets, necklaces, rings and earrings are much sought-after and now worn by a host of celebrities including Joanna Lumley, Jodie Whittaker, Binky Felstead and Fearne Cotton. Her dream started to take shape out after her husband Johnie was critically injured in a motorcycle accident in Bali. 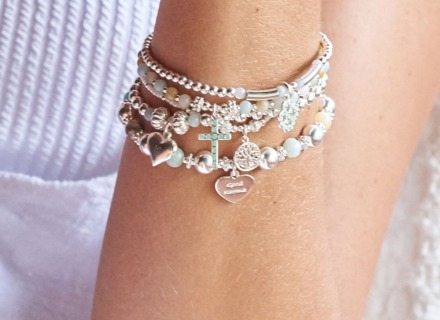 Watching over Johnie that day was his Guardian Angel and so became the signature piece for Annie Haak Designs, the ‘My Guardian Angel’ charm. On that trip, a chance encounter with a taxi driver became the turning point in ANNIE HAAK Designs as he introduced Annie to a local silversmith, who breathed life into her designs. Annie gets much of the inspiration for her designs from the magical island of Bali where she is based for most of the year. Her influences are gathered from many aspects of Bali life from the local flora and fauna, the magical people and the colours and patterns found in the local markets and villages. The island of Bali is hugely important to Annie and hopefully some of the charm and character of this wonderful island shines through in the inspirations so clearly reflected in her designs. 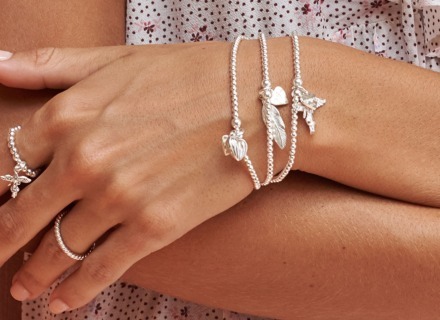 Many of Annie’s designs are intended to carry a special meaning by way of mantras or symbols that represent luck, love, protection strength and well-being. 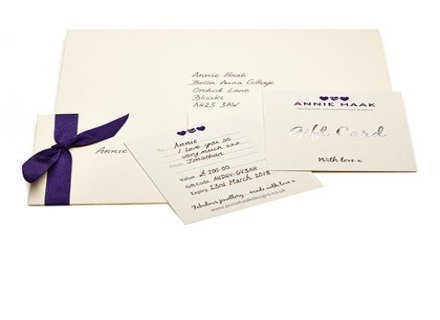 It is core to Annie’s design ethos that all her designs should carry a message of either love or support. 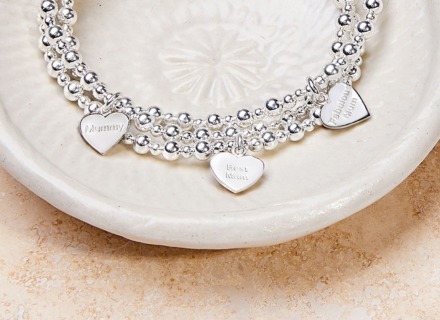 Many of the pieces can be personalised with initials and a choice of mantra to pass on a special message to the recipient. Annie Haak’s favourite jewellery box contents? 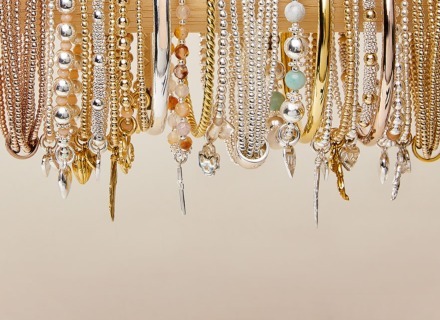 The Annie Haak jewellery style, in her own words? Annie Haak’s beginnings as jewellery designer? “I always seek inspiration and originality when creating wonderful jewellery designs. Giving with a significant affirmation or to present something that truly means something to a person is fundamental to ANNIE HAAK DESIGNS philosophy. It’s terrific to keep up with fashion, but I believe that ANNIE HAAK DESIGNS jewellery is created to remain timeless and enduring.